This comprehensive board review guide will aid in your preparation for the neurology board certification and recertification. With extensive neuroimaging, illustrations, and neuropathology included, Mayo Clinic Neurology Board Review eliminates the need for obtaining multiple resources to study for the neurology board examination; high-yield information is emphasized to highlight key facts. 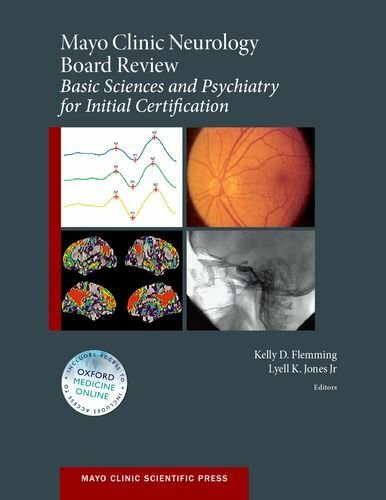 While this book is aimed at passing the neurology boards, it may also be useful to medical students and residents rotating through neurology or for the generalist with an interest in reviewing neurology. For those recertifying for neurology, the dual volume book eliminates the need to wade through excess text with basic sciences. In addition, information on maintenance of certification helps those recertifying understand the complex requirements. 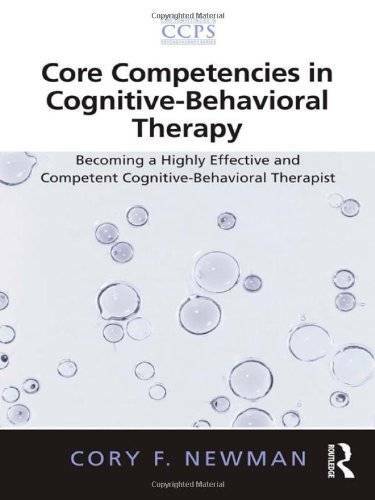 This volume is a concise, convenient, and clearly written book for those who wish to study, master, and teach the core competencies of cognitive-behavioral therapy. Relevant for novice therapists as well as experienced clinicians and supervisors, this text also goes “between the lines” of evidence-based practices to highlight those methods which maximize the motivational and inspirational power of this therapy. Dr. Newman focuses on ways in which therapists can make treatment memorable for clients, thus enhancing maintenance and self-efficacy. 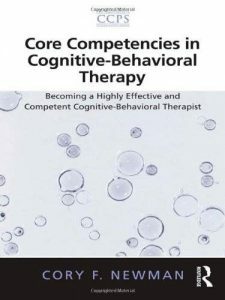 He also highlights the value system that is inherent in best practices of cognitive-behavioral therapies, such as clinicians’ commitment to earn the trust and collaboration of clients, to be humble students of the field for their entire careers, and to seek to combine the best of empirical thinking with warmth and creativity. Notably, this handbook also emphasizes the importance of therapists applying cognitive-behavioral principles to themselves in the form of self-reflective skills, good problem-solving, being role models of self-care, and being able to use techniques thoughtfully in the service of repairing strains in the therapeutic relationship. Newman’s book provides many enlightening clinical examples, including those practices that otherwise eager therapists should not do (such as “micro-managing” the client’s thoughts), as well as a plethora of transcript material that describes best supervisory practices. It does all this with a tone that is engaging, respectful of the reader, caring towards the clients, and optimistic about the positive impact cognitive-behavioral therapies―when learned and used well―can have on the lives of so many, clients and clinicians alike. 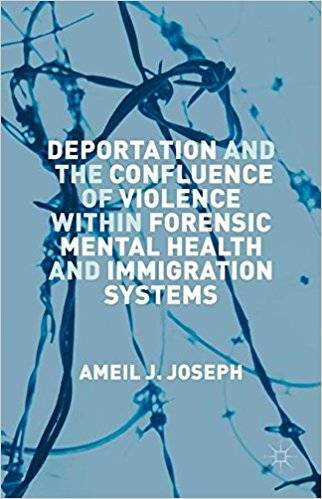 This book preThis book prepares the mental health professional to use scientific skills when working within a legal framework. 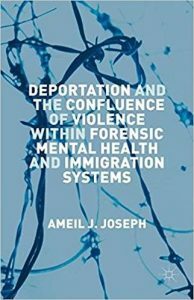 Written by a seasoned forensic psychiatrist with decades of experience and professional honors, this text answers some of the most challenging questions psychiatrists face when mental health intersects with the courtroom. The text is supported with 34 case vignettes that demonstrate ways in which seemingly simple diagnoses have unique layers of complexities that are vital within the legal system. The resource covers topics that may not be elucidated in medical schools, including what to expect from an expert witness, how to communicate with attorneys who lack a medical background, managing opposing viewpoints, psychiatric and medical malpractice, harassment, employment status, and other difficult topics as it pertains to the law. 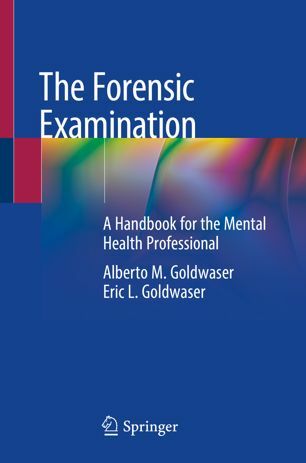 The text also knits this understanding of forensic psychiatry with clinical knowledge, addressing violence and risk assessment, discrimination, disability evaluation, psychiatric disorders, criminal and civil competence, end-of-life care and decisions, and a wide array of medical topics that have unique concerns when placed in the context of the legal system. 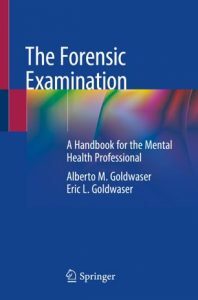 The Forensic Examination is a vital resource for psychiatrists, psychologists, criminal and civil defenders, and all professionals working with persons in the medicolegal system.pares the mental health professional to use scientific skills when working within a legal framework. 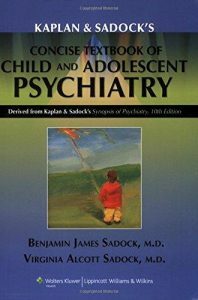 Written by a seasoned forensic psychiatrist with decades of experience and professional honors, this text answers some of the most challenging questions psychiatrists face when mental health intersects with the courtroom. The text is supported with 34 case vignettes that demonstrate ways in which seemingly simple diagnoses have unique layers of complexities that are vital within the legal system. The Forensic Examination is a vital resource for psychiatrists, psychologists, criminal and civil defenders, and all professionals working with persons in the medicolegal system. This book presents updated clinical material on child and adolescent psychiatry from the best-selling Kaplan and Sadock’s Synopsis of Psychiatry, Tenth Edition. 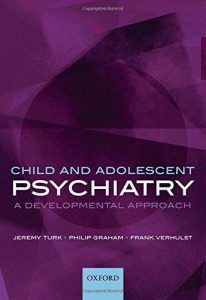 Coverage includes clinically relevant information on normal and abnormal development; examination; neuroimaging; learning, communication and behavioral disorders; adolescent substance abuse; forensic issues; and the spectrum of psychiatric problems such as depression and bipolar disorders. 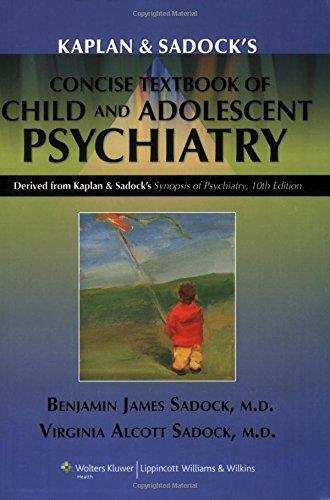 Treatment chapters include a broad range of psychopharmacotherapeutic and psychotherapeutic techniques, and the many controversies related to appropriate use of medication in children are addressed. The book is DSM-IV-TR compatible and replete with case studies and tables, including DSM-IV-TR tables. 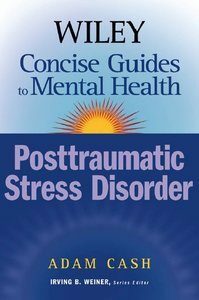 The Wiley Concise Guides to Mental Health: Posttraumatic Stress Disorder uses clear, highly accessible language to comprehensively guide the reader through posttraumatic stress disorder (PTSD) and related issues. This concise, informative reference provides a complete overview of the history of the field, diagnosis, treatment, research, emerging trends, and other critical information about PTSD. 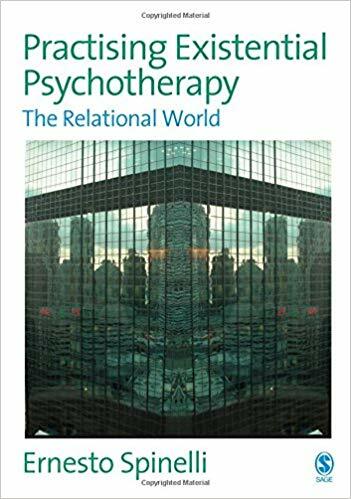 Examining both theory and practice, the text offers a multifaceted look at the disorder, outlining biological, cognitive, psychosocial, psychodynamic, integrated, and other relevant approaches. In addition to the fundamentals of treatment, Posttraumatic Stress Disorder covers some of today’s most important and cutting-edge issues in the field, such as war and terrorism; PTSD in children, adolescents, and families; professional and ethical issues; and relevant positive psychological findings. This straightforward resource is admirably suited for a wide variety of readers including students and practicing mental health professionals, as well as first responders, military personnel, and other individuals that regularly deal with traumatic situations and their aftermath. 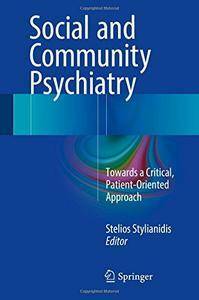 This book presents the basic theoretical and historical concepts and it describes current perspectives and data, focusing on good practices in community psychiatry in Greece and in other parts of Europe. Concepts such as the biopsychosocial model, psychiatric reform, psychosocial rehabilitation and the recovery model, as well as new case management models are approached from a critical, anthropocentric perspective. 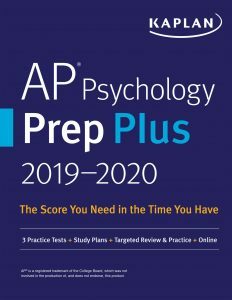 Kaplan’s AP Psychology Prep Plus 2019-2020 is completely restructured and aligned with the current AP exam, giving you efficient review of the most-tested content to quickly build your skills and confidence. 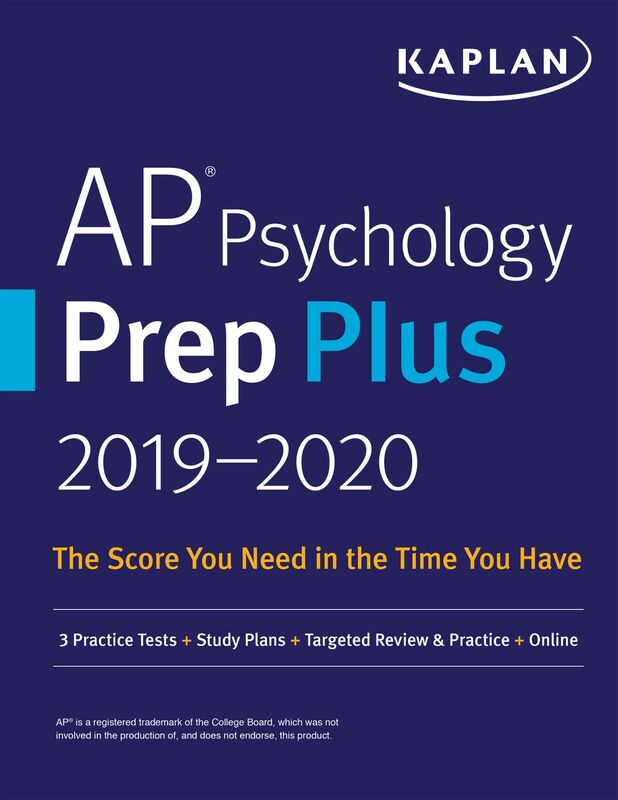 With bite-sized, test-like practice sets and customizable study plans, our guide fits your schedule.